JTA — Bezalel Smotrich, perhaps the most right-wing member of the current Knesset, caused a storm when he endorsed the idea that Arabs and Jew should be segregated in Israel’s maternity rooms. Smotrich was responding to a report on the Israel Broadcast Authority that several hospitals practice de facto segregation of maternity rooms — placing Jews with Jews and Arabs with Arabs. Such segregation is prohibited by law. 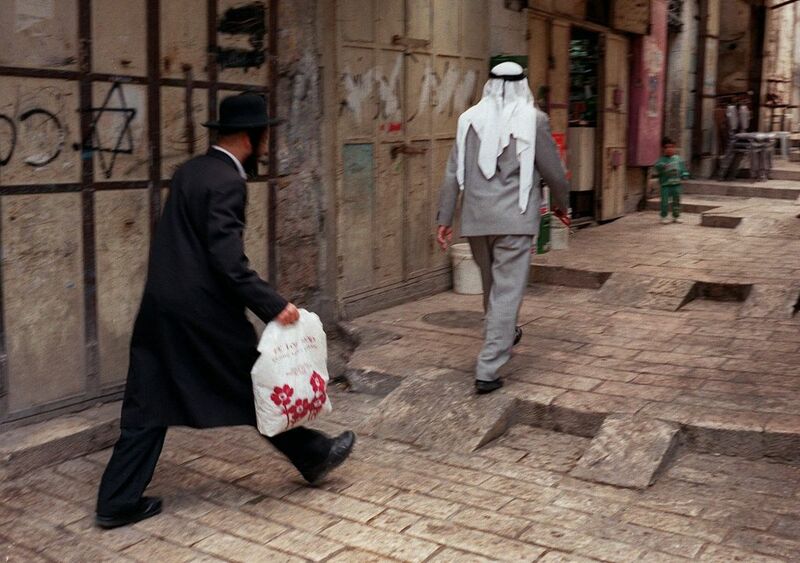 Jews and Arabs are afforded equal rights under Israeli law. But in many ways, the two sectors live in separate societies — attending different schools, living in different cities, reading different newspapers and espousing different political ideals. Unlike the prescribed, top-down segregation supported by Smotrich, much of this separation stems from longstanding structural factors like language, culture and religion. “In most places, there’s no problem. 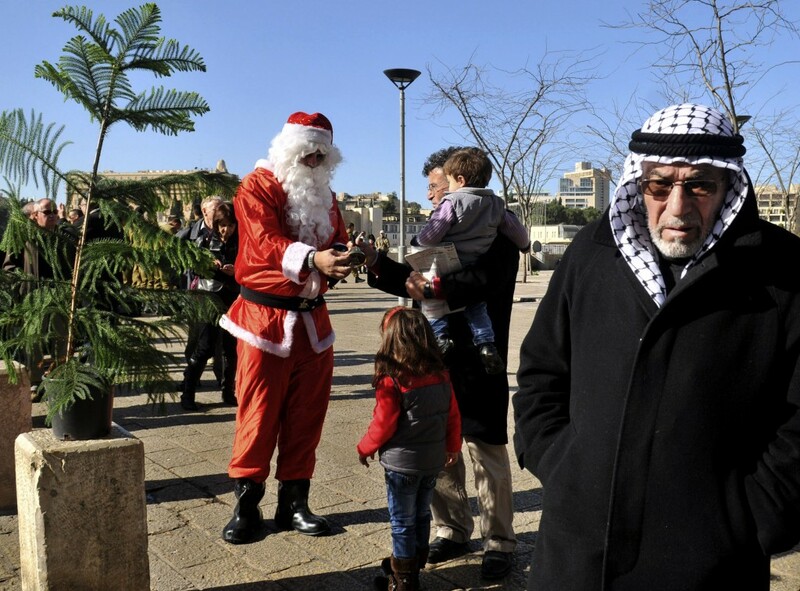 The Arab population lives in totally Arab villages,” said Nachum Blass, a senior researcher at the Taub Center for Social Policy Studies. 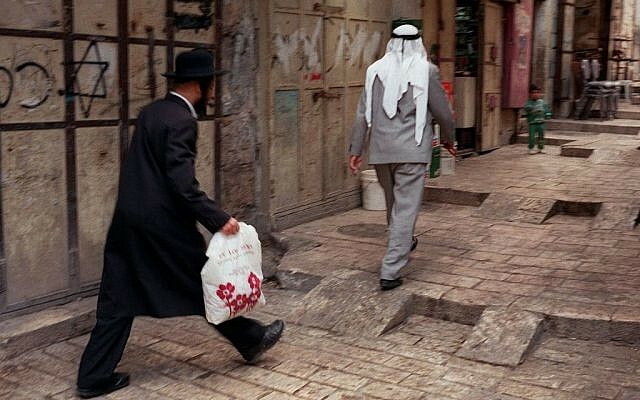 But the divisions between Israeli Jews and Arabs, who represent 20 percent of the population, have also contributed to economic disparities between them. And despite laws meant to prevent discrimination, Arabs point to studies showing persistent disparities in education, social services, income and political participation. “There’s definitely discrimination in every aspect” of Israel’s education system, Taub said. Nongovernmental organizations and government bodies have worked to promote a “shared society” in economic development, higher education and the labor market. Here are four ways Jews and Arabs live apart in Israeli society. Jews and Arabs attend separate schools. Israel’s schools are separated by both religion and race. Jewish students attend either secular, religious or ultra-Orthodox schools, while the Arabs attend separate Muslim, Christian and Druze systems taught in Arabic. Of the 1.6 million total students in grades 1 through 12 last year, fewer than 2,000 attended the handful of joint Jewish-Arab schools. The split education system, where students are taught in their own language and according to their own cultural norms, according to Blass, “answers the [Arab] community’s needs.” But it has also led to lower educational achievement among Arab Israelis. In 2012, two-thirds of non ultra-Orthodox Jews qualified for university, as opposed to less than half of Arab students. Israel’s universities are more integrated, but Arabs make up a low proportion of students. In 2012, Arabs made up only 12 percent of bachelor’s degree students, and 4 percent of doctoral students, according to Sikkuy, an organization that aims to foster Jewish-Arab coexistence. Jews and Arabs live in separate towns. In addition to studying separately, Israeli Jews and Arabs mostly live in separate cities. Two of the country’s largest cities, Jerusalem and Haifa, have substantial Arab populations, but even those cities are often separated by neighborhood. Nearly all of Jerusalem’s Arab residents live in the eastern half of the city. Aside from a handful of other mixed Israeli towns, most of the country’s cities are more than 90 percent Jewish or Arab. Though Arabs make up nearly 20 percent of Israel’s citizenry, the Tel Aviv metropolitan area, Israel’s largest, is nearly 95 percent Jewish. The Jewish-Arab division is also marked by economic gaps. Arab cities have higher poverty rates and, in general, worse municipal services than their Jewish counterparts. Eight of Israel’s 10 poorest towns are Arab. The richest 30 are Jewish. Their political leaders rarely work together. 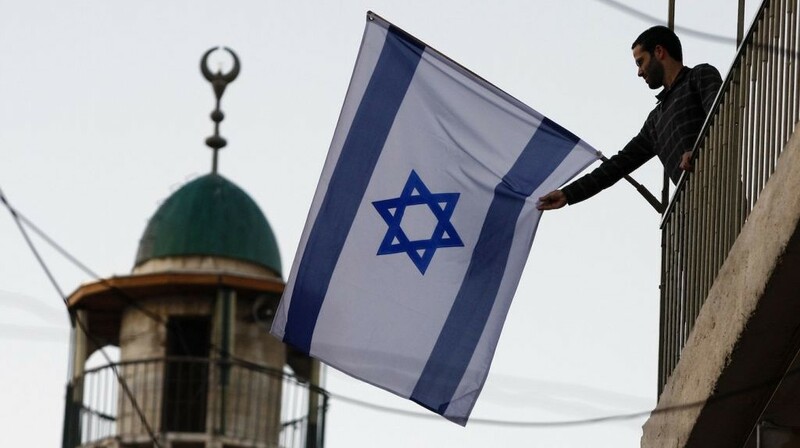 Israel often points to its Arab-Israeli lawmakers as proof of the country’s democratic chops. 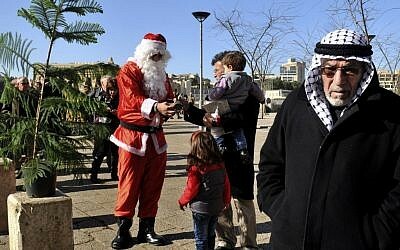 Arabs hold 16 seats in the 120-seat Knesset, and the body’s third-largest party, the Joint List, is Arab. Arabs have also risen to the top of other branches of government, including sitting on Israel’s Supreme Court. 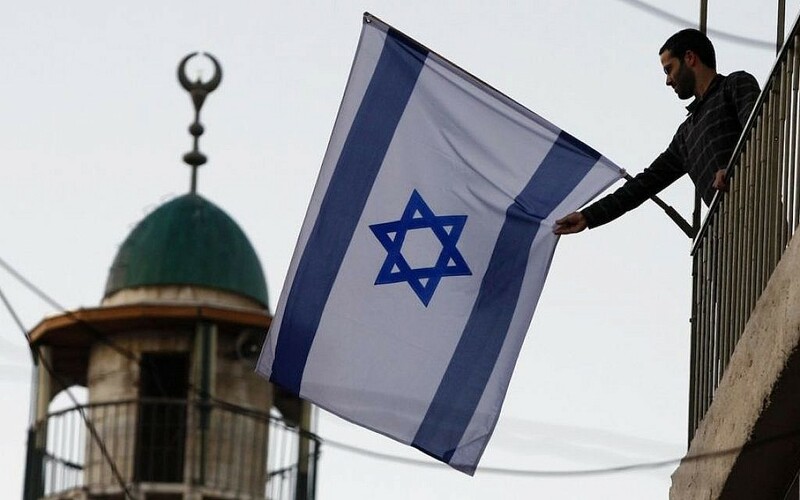 But Israeli Arabs’ political leadership perpetually sits in the Knesset’s opposition, and few politicians in the government are Arab, such that the two communities’ agendas rarely align. The only Arab in Israel’s political leadership is the deputy minister of regional cooperation, Ayoub Kara, who is part of the Druze minority. Arabs are barely present in Israel’s mainstream media. 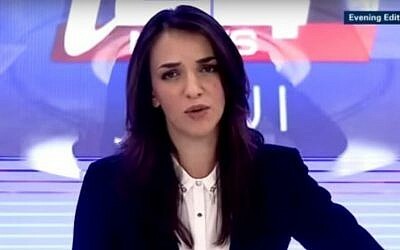 Lucy Aharish, the young Arab co-host of a morning show on a leading Israeli TV station, speaks accent-less Hebrew, has gained admirers for her forthrightness and was even honored with a role at the country’s official torch-lighting ceremony on Independence Day. But she’s one of the few Arab faces and voices Israelis will see and hear on their TVs and radios. Israeli Arabs have their own active press, but they are vastly underrepresented in mainstream Israeli media, comprising fewer than 3 percent of total interviews on leading Israel stations in January and February, according to a study by Sikkuy and the Seventh Eye, a media watchdog. The number drops even lower when it comes to news segments not directly related to Israeli Arabs. Aharish’s Channel 2, for example, spoke to only 11 Arabs out of more than 5,500 total such interviews in January.